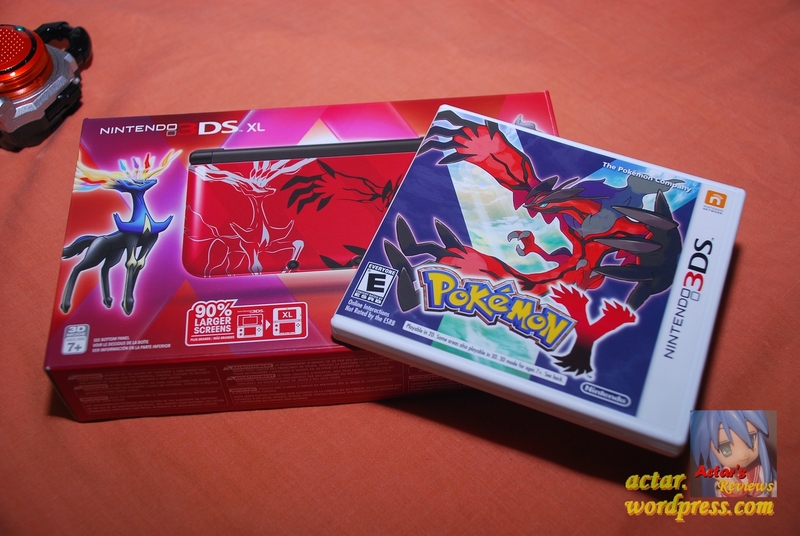 Pokemon X and Y is Here! Yup, it’s finally October 12th and I’ve just picked up a brand spanking new 3DS XL to go with my copy of Pokemon Y. It’s been ages since I purchased my DS Lite and I think it’s high time for an upgrade. This is also the very first hand-held console I own that has a special design on it. So far, I’m just over an hour into the game and man, have there been a ton of changes and improvements since the good old GBA days of FireRed and Emerald (skipped over the DS titles). Customizable avatars? Full 3D battles? This is simply phenomenal. Bizarrely enough, the one thing that I can’t get enough of is the ability to sit on chairs and beds. If I had to nitpick, I really do wish there was a way to control the camera. Sometimes, the game locks you into a very awkward perspective that makes it hard to view certain areas. Honestly, having played the original Red and Blue versions when I was in primary school, I never would have imagined that games could get this advanced within my lifetime. Also, am I the only one who always chooses the female avatar when playing games? You are currently browsing the Actar's Reviews - The Blog blog archives for October, 2013.